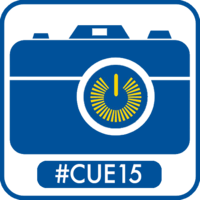 Post a photo depicting some aspect of conference happens to social media and tag it #CUE15. 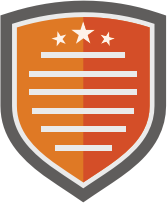 Post the link to your photo in Badge List. Nope, I intended for this badge, not #fallcue. Only at Fall CUE are teachers willing to sit on the floor for sessions. https://twitter.com/edtech4theatre/status/579322701354921985 Selfie to encourage attendes for my #cue15 session. Selfie to encourage attendes for my #cue15 session.